This guide provides vital information on library services for first year law students. Congratulations! You are now in law school. But now what? As a first year law student, you may find yourself needing some help. This guide is intended to introduce you to the many ways that the Library can assist you to do more than just survive your first year in law school. We can help you succeed! 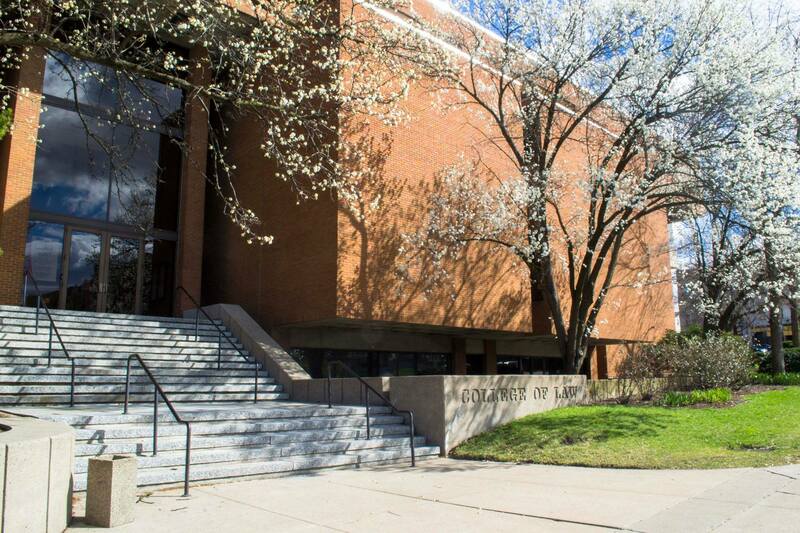 Your UC ID (Bearcat Card) will allow you access to the building and the Law Library 24/7. If you forget your UC ID during regular business hours (weekdays, 8:00am -- 5:00pm) enter through the Clifton Avenue doors. If you forget your UC ID after-business-hours or on the weekend use the sliding glass doors at the back of the building where a call button has been installed with voice and video links to the Library Circulation Desk. 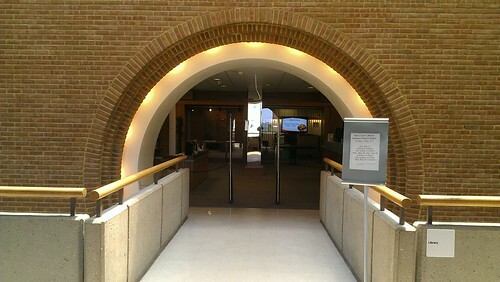 This service is only available during hours that the Law Library is open. See Library Hours for a schedule of open hours. To enter the Library when it is closed, swipe your ID card through the key-card reader mounted outside the library entrance located across from classroom 302. Exit after-hours through that same door. Although law faculty and students have 24/7 access to the Library, circulation and reference are only available during certain hours. Hours vary during holidays. You can check Library hours at 556-0163 or at https://law.uc.edu/education/library.html. Take advantage of Reference Librarian expertise! Schedule an appointment or ask a research question with this form and we'll be happy to help with suggestions for sources and tips. Also, don't forget the Library's Web page and many research guides. Monday -- Friday 9:00am - Noon, 1pm - 5pm. To report unauthorized persons in the Law Library after hours, or to report any personal or facility-related emergency, please call UC Public Safety at 556-1111. Report any problem that you experience with the key-card access function of your I.D. card to Victoria Hayes, Financial Administrator at victoria.hayes@uc.edu.